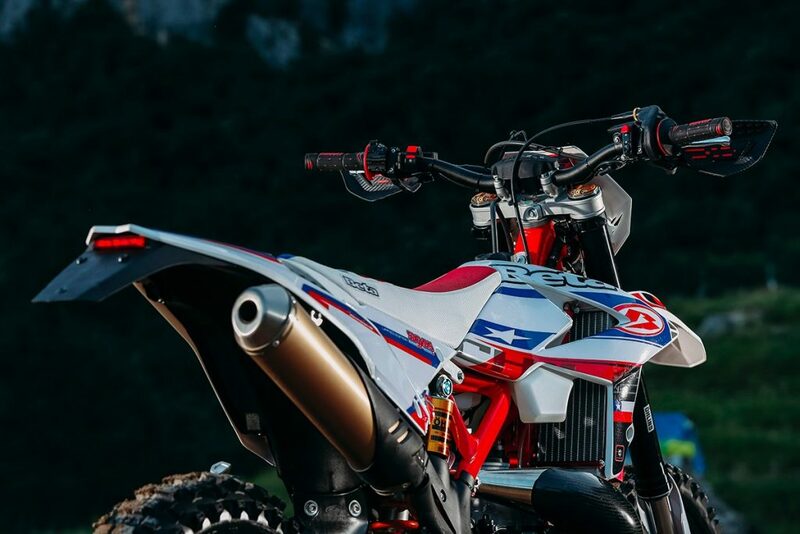 Want to be one of the coolest riders on your local enduro loop? 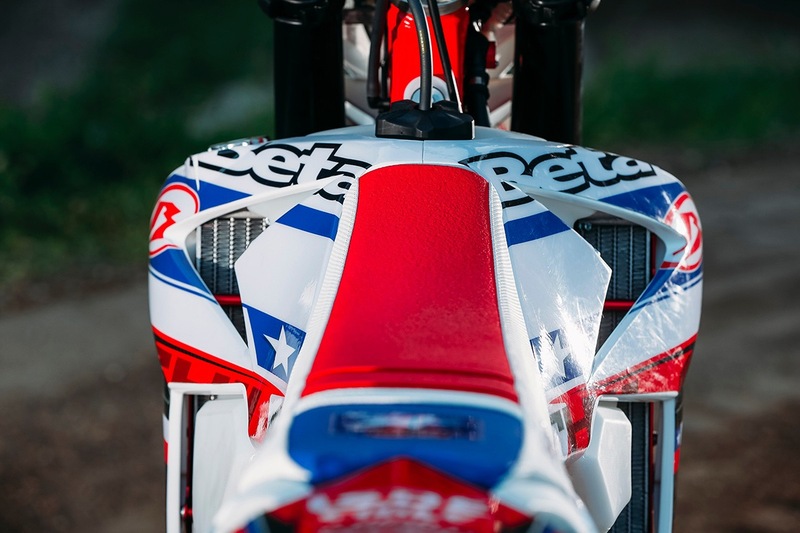 Beta is offering limited-edition ISDE versions of its two-stroke and four-stroke models by special order. Available later this year, the specification includes Ohlins TTX suspension, race-spec skid plate, sprockets, seat cover, graphics and an ECU with traction control on the four-stroke models. 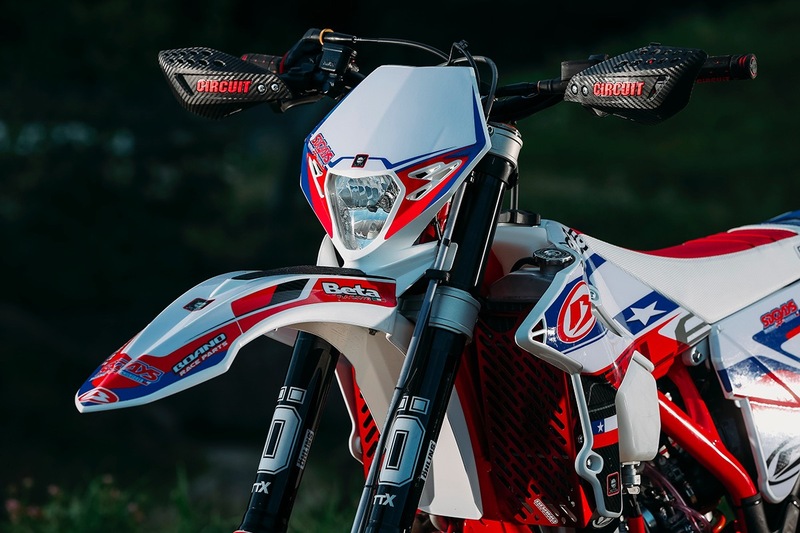 Pricing for the bikes is an additional $4000 on top of the 2019 retail price for two-stroke models and $4500 additional for four-stroke models. 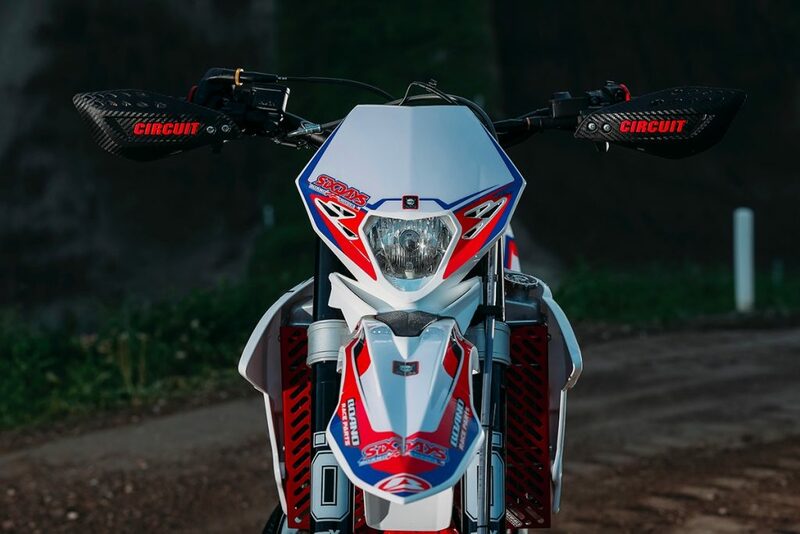 The parts are also available for existing models, so current owners can do their own upgrades. 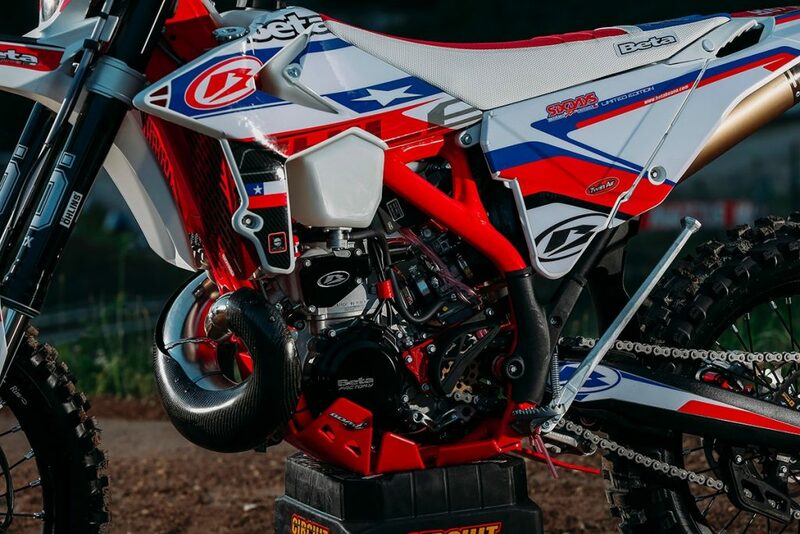 Ohlins Front fork cartridges TTX and Ohlins Rear Shock TTX flow. 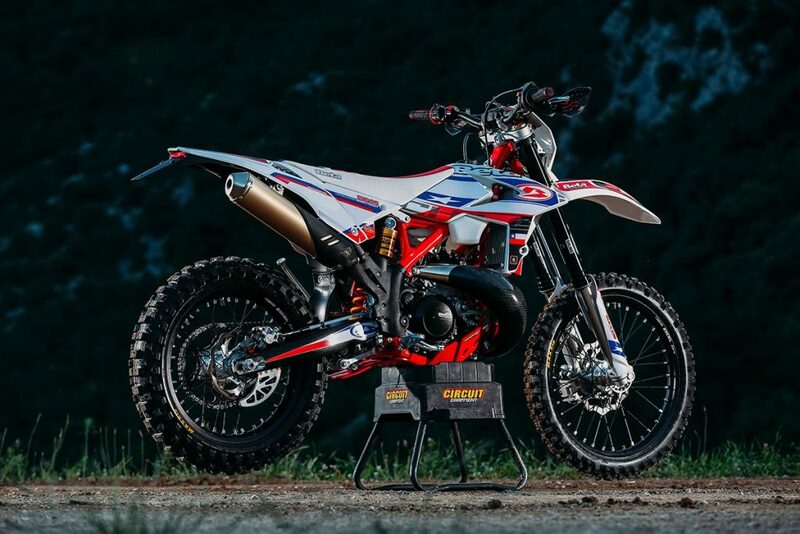 Pricing for the bikes is an additional $4,000 on top of the 2019 Retail price for 2 stroke models and $4,500 additional for 4 stroke models. *Retail prices do not include freight, dealer delivery or on road costs. In addition to these special-order bikes, the kit as produced by Boano Race Parts as specified on page two for both 4 stroke and 2 stoke models will be available for purchase as a separate item which is particularly suitable for existing owners looking to customise their bikes.